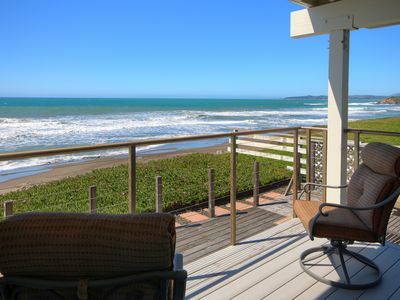 Elevator ...panoramic views ...steps to the breaking surf! 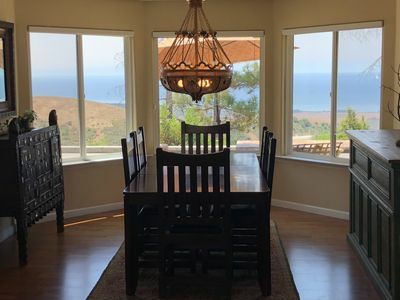 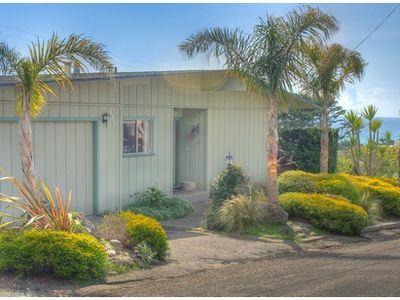 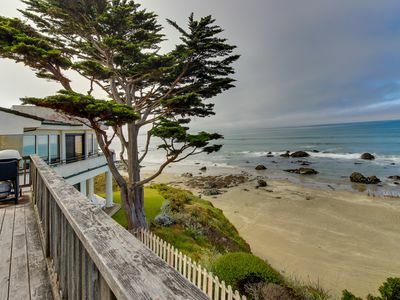 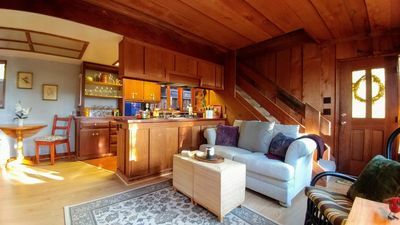 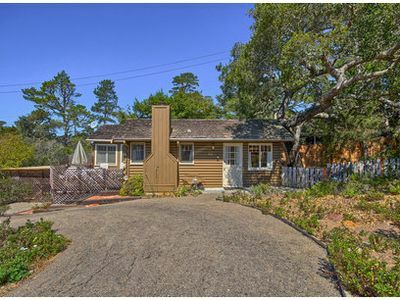 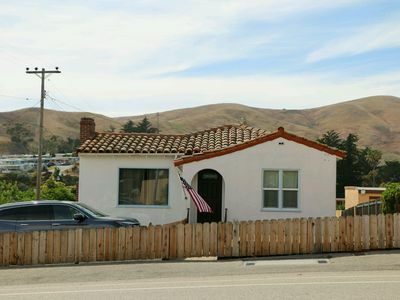 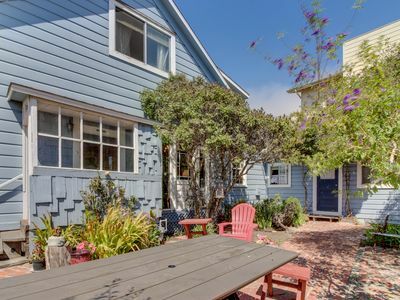 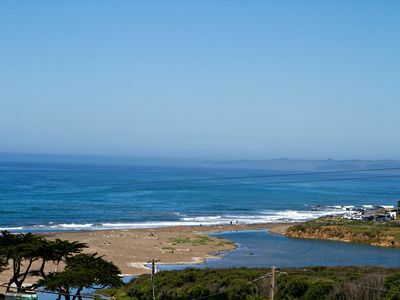 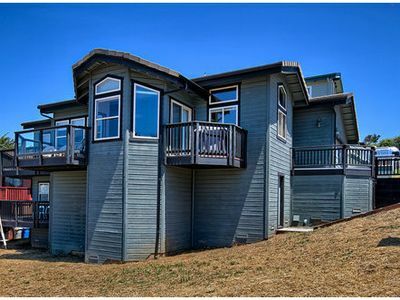 Historic home & carriage house in the heart of Cayucos - walk to town, beach! 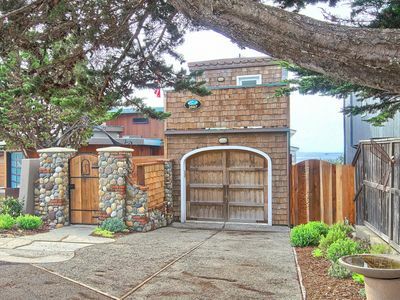 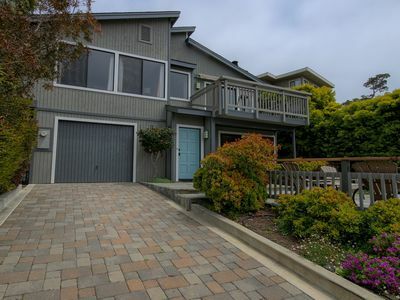 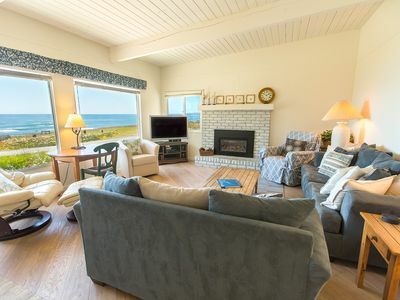 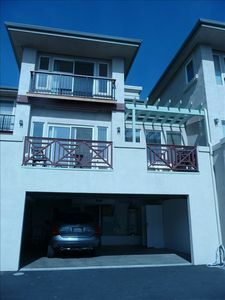 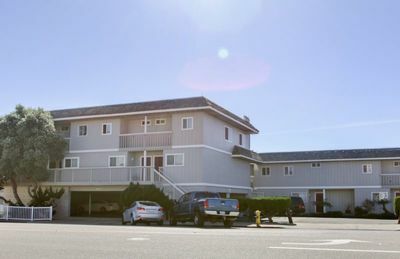 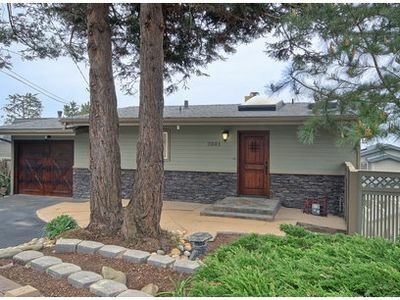 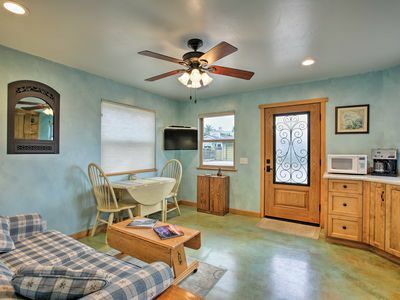 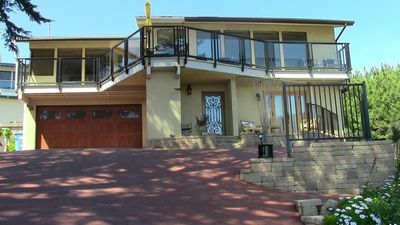 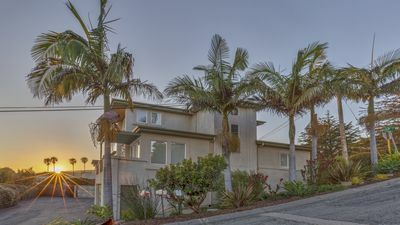 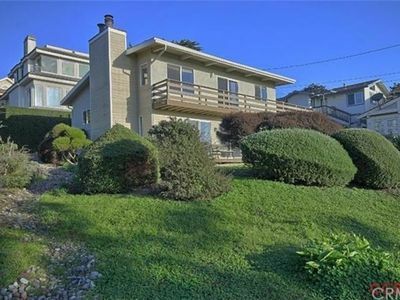 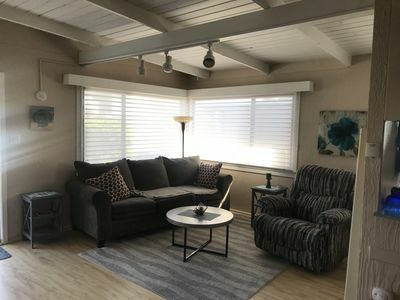 Amazing beach rental..... steps away from the 16TH Street beach entrance.